Before they begin working and handling real calls from clients, all contact center agents require training. However, not all training is the same. In a rush to get agents on the schedule, some contact centers skimp on training. The results are less-than-ideal outcomes from the work these agents do. These undertrained agents struggle because they lack the needed skills to do the job they want to do. As a result, clients suffer. Other contact centers emphasize training to ensure agents have the needed skills to provide quality service for their clients. Here are the key skills contact center agents should have before they begin handling client communication. Possess Operational Knowledge: The basic level of contact center training consists of how to operate the contact center system. Basically, this instruction teaches them on what keys to press and when to use them. Every contact center provides this basic education to their employees. Unfortunately, some stop at this point and go no further. Offer the Personal Touch: The next level of training teaches contact center agents how to emotionally connect with customers. Two key words for this skill of personal touch are empathy and caring. Effective contact center agents do more than just address the needs of the customer, they also know how to tap into the underlying reason behind it. The result of applying the personal touch is customers whose needs are met and who feel confident with the results. Work with Professionalism: A counterbalance to providing the personal touch is professionalism. This is the third essential skill of successful contact center agents. Contact center agents must be proficient in what they do, but competence without compassion falls short. That’s why the personal touch and the professional touch must work together. Professionalism is a skill covered in training and enhanced through practice. Employ Active Listening: Some contact center agents are so quick to solve problems that they forget to listen. A listening ear is the next essential contact center agent skill. Without taking time to hear what the customer says, the agent may jump to a wrong conclusion and try to solve a problem that doesn’t exist. This wastes everyone’s time and frustrates customers. Provide Customer Service Excellence: There are two aspects to effective customer service. The obvious one addresses the customer’s concern. However, this doesn’t guarantee an effective transaction. The agent must also leave the customer with a positive feeling about their interaction. Failing to do so could leave the customer frustrated even though the issue was resolved. This skill must be taught and then fine-tuned. 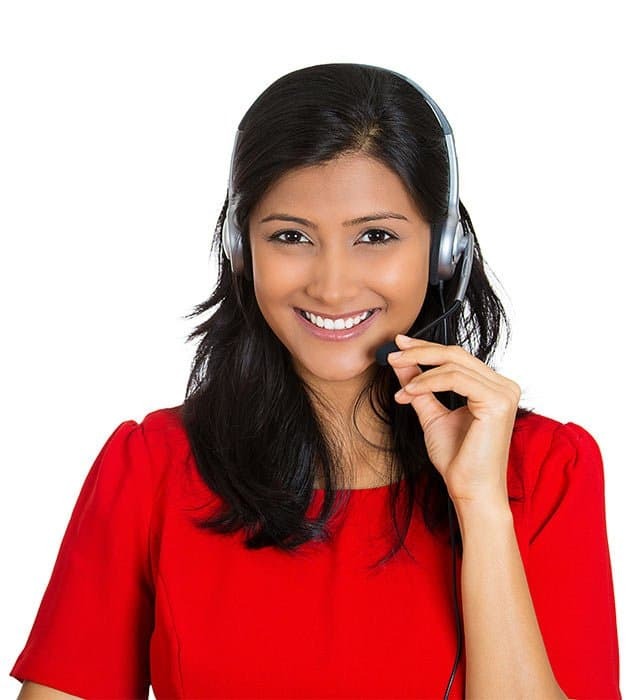 Master Advance Communication Techniques: Beyond listening to customers and providing effective customer service, contact center agents can benefit by learning advanced communication techniques. This is another essential skill set if they are to be effective and serve clients well. Advanced communication techniques include problem resolution, diffusing tension, and handling conflict. Pursue Ongoing Training: All the above instruction should occur before the contact center agent begins handling actual client communications. However, this doesn’t mean the training is over. Leading contact centers provide ongoing, supplemental training to build upon these initial skills and to establish a strong foundation for excellence. All contact center agents receive some degree of training, but the best contact centers provide more essential instruction than others. This helps agents develop the skills needed to serve their customers with excellence and exceed expectations. Ansafone Contact Centers, a 24/7 live contact center service provider, uses a multi-channel communication approach to help clients communicate via phone and live chat, with email management and social media monitoring. Ansafone’s business process outsourcing (BPO) services specialize in customer service, help desk, tier-1 tech support, sales conversion, and enrollment. Click here to learn more.